Municipality to establish temporary campsite to accommodate 2,000 tourists in Israel for annual song contest, held this year in Israel. The municipality is in the process of implementing creative solutions to accommodate the influx of visitors, and approved the building of a temporary campsite. The campsite will be set up in the Yarkon Park (Ganei Yehoshua), the largest urban park in Israel, which is located at a walking distance from EXPO Tel Aviv, where Eurovision will take place. The “tent city” will operate for a period of two months; May and June which are filled with international events, including Eurovision and the Tel Aviv Pride Parade, which is the city's largest annual event. The campsite will host up to 2,000 guests and will include showering areas, a recreation and party area, food and beverages stalls and a bike rental spot. 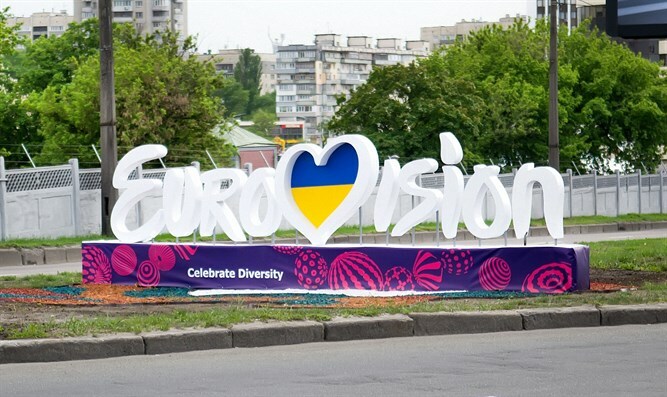 A shuttle service will be available from the camping area to the Eurovision Village; the main Eurovision entertainment venue located at Charles Clore Seaside Park. The 2019 Eurovision Song Contest will be taking place in Tel Aviv between the 14th and 18th of May. The event is expected to attract over 10,000 international participants. Over the last 3 years, the number of international visitors to Tel Aviv has almost doubled and is expected to reach an overall new all-time high in 2019.